The Easter Ross Community Partnership operates within the two council wards of Cromarty Firth and Tain & Easter Ross. The area contains a little over 4000 dwellings which are home to just over 9000 residents. The majority of the Easter Ross population lives in the three towns of Alness, Invergordon and Tain which are all located along the A9 corridor between the Cromarty Bridge and the Dornoch Bridge. Smaller communities are dispersed between the towns and throughout the more rural areas to the west and east. 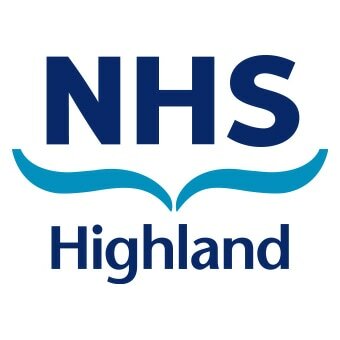 Compared to the Highland averages, Easter Ross residents are more likely to be aged over 44 and they are more likely to have a limiting long term illness. The average house price in Easter Ross is lower than both the Highland and Scottish averages. There are, on average, fewer owner occupiers of homes and consequently more residents rent their home. 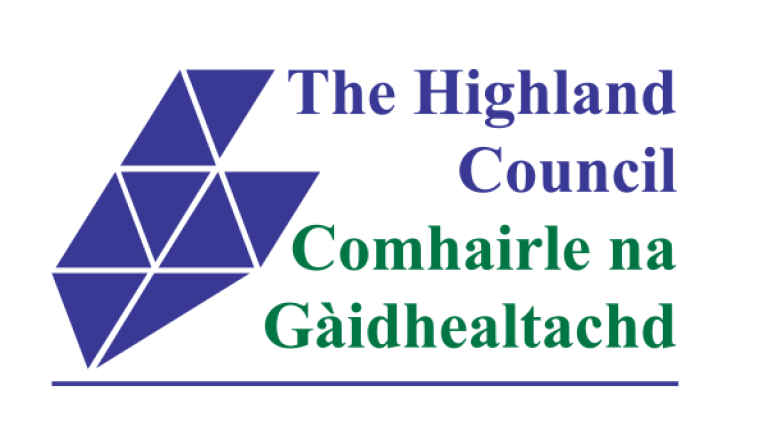 Renting a dwelling from the Highland Council or a Social Housing provider is proportionately more common than elsewhere in Highland with fewer people renting from private landlords. The percentage of occupied domestic dwellings in Easter Ross is relatively high, with the number of second and holiday homes being correspondingly low. In general the residents of Easter Ross, who have an educational qualification, are as qualified as elsewhere in Highland, except at degree level, where the proportion falls below the Scottish and Highland averages. The average number of people without any qualification in Easter Ross is higher than elsewhere in Highland. The number of people who are unemployed in Easter Ross is higher than the average with fewer active wage earners. A higher proportion of residents are long term unemployed than the Highland average. Average household income in Easter Ross is below the Highland average and there are identified areas of concentrated economic deprivation.